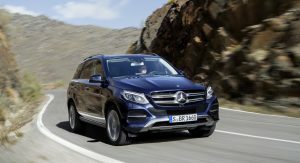 More than four million customers worldwide have chosen a Mercedes-Benz SUV up to date, and the milestone vehicle was delivered last month. 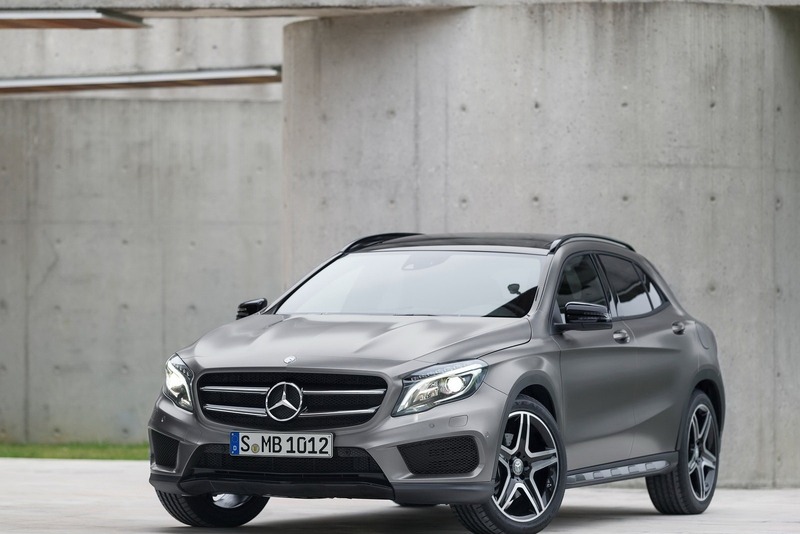 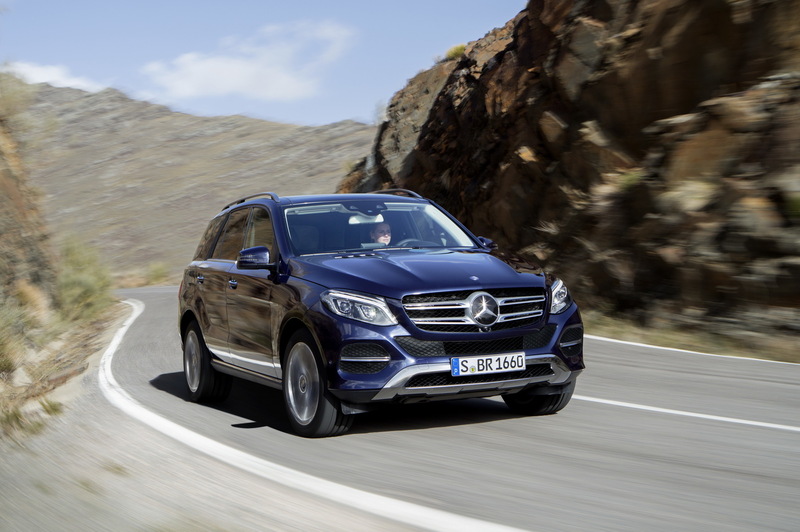 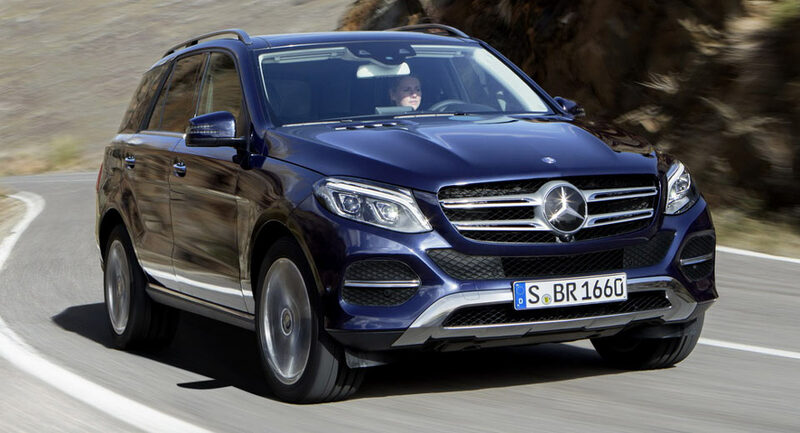 “Mercedes-Benz has already delivered more than four million SUVs to customers worldwide. 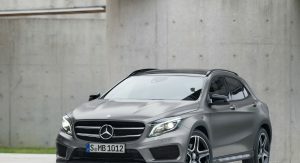 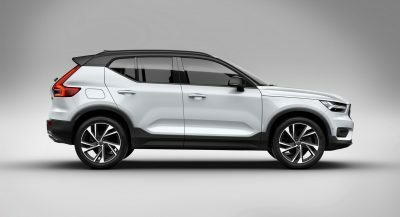 Their popularity is rising year on year“, said Daimler’s exec Ola Kallenius. 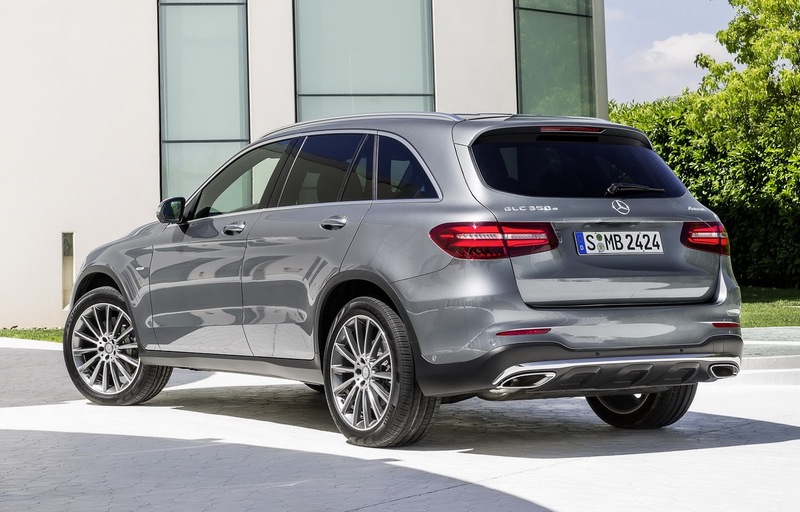 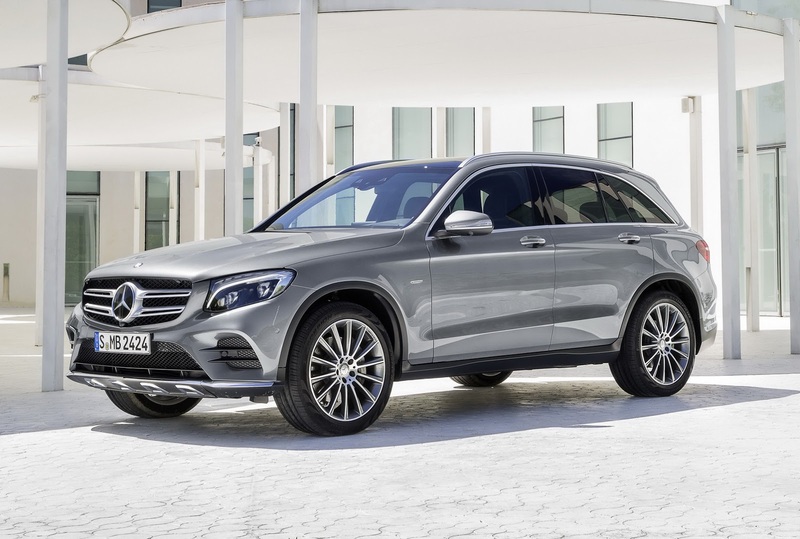 “Thanks to their double-digit growth rate, the SUVs once again contributed significantly to the best-ever unit sales by Mercedes-Benz this August“, the chief added, referring to the 156,246 units delivered last month, up 11.8 percent, out of which 56,286 were SUVs. 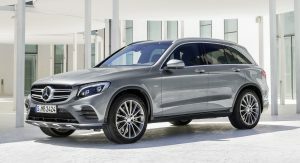 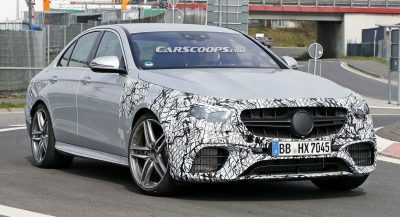 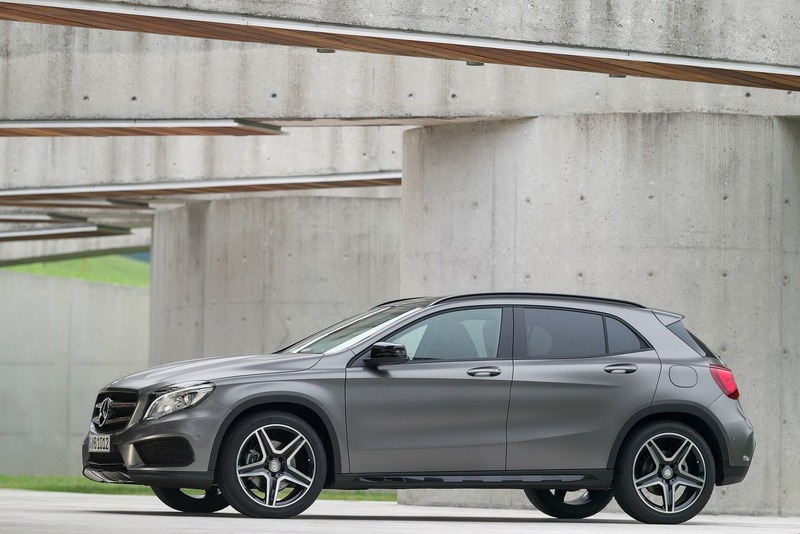 The most successful models sold by the Germans last month were the GLA and GLC, but the company noticed a strong demand for the all-new E-Class too, as approximately 17,000 of these models were delivered in August. 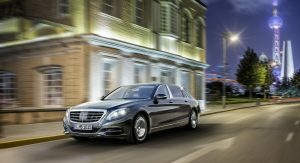 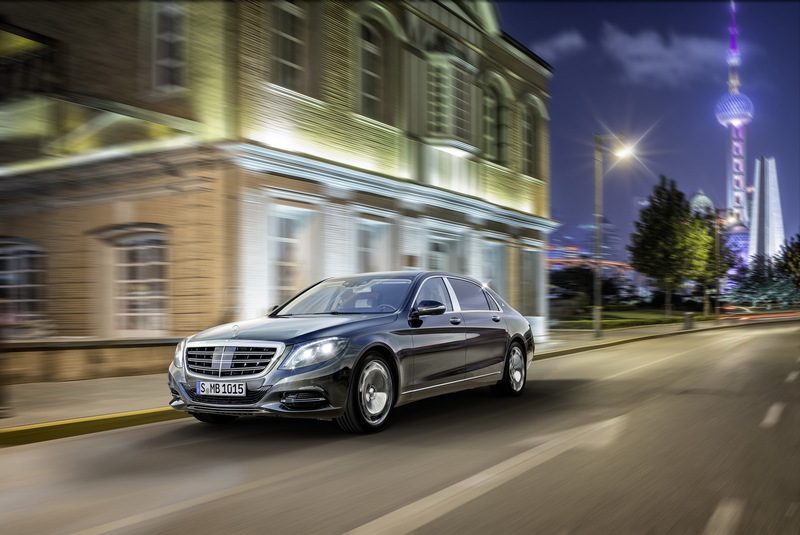 The S-Class maintains its position as world’s best-selling luxury sedan since the beginning of 2015, with the Maybach S-Class contributing to this number with more than 15,000 units ever since it was launched last year. 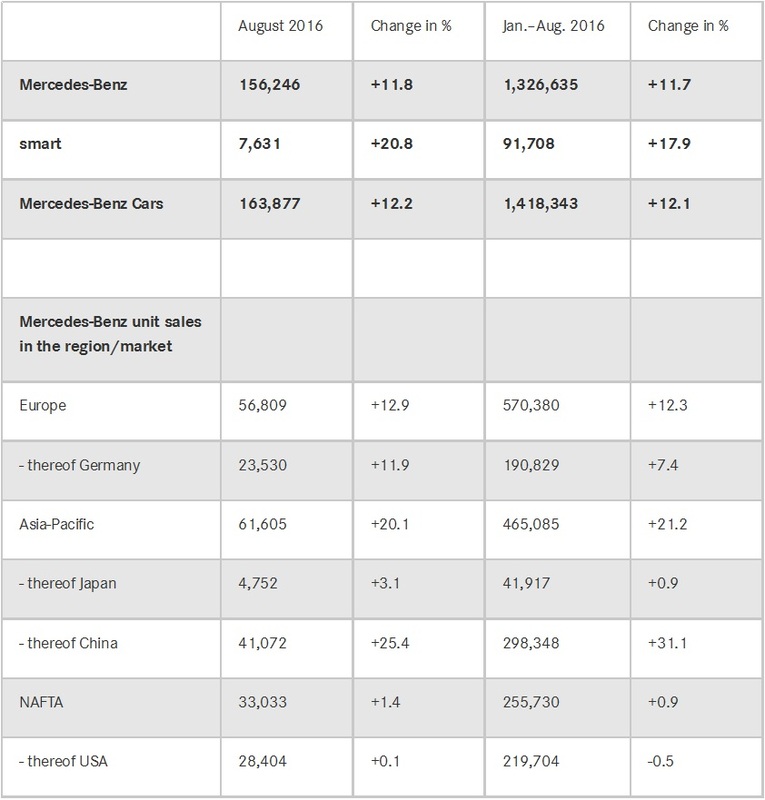 In Asia Pacific, the automaker sold 61,605 cars in August, a 20.1 percent increase, followed by Europe, where 56,809 customers went for a brand new Mercedes-Benz, up 12.9 percent. 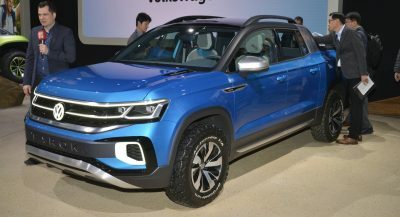 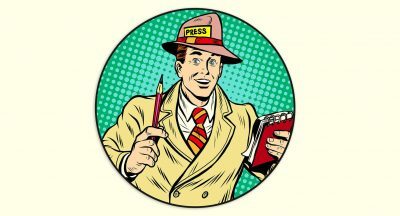 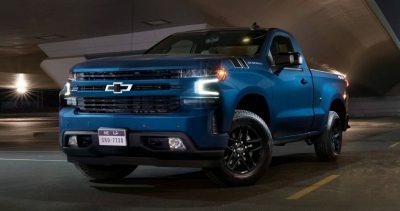 China remains the brand’s biggest market, as it accounted for 41,072 examples, while in the USA, 28,404 units were sold. 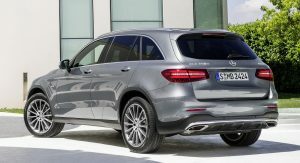 A total of 7,631 Smart cars were handed over to customers across the globe in the eighth month of the year, up 20.8 percent, while the year-to-date sales of the brand rose by 17.9 percent, to 91,708. 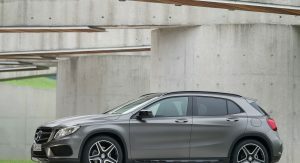 That’s a very informative article Cristian, Mercedes-Benz is a class apart in terms of luxury and services so no wonder their popularity is rising.